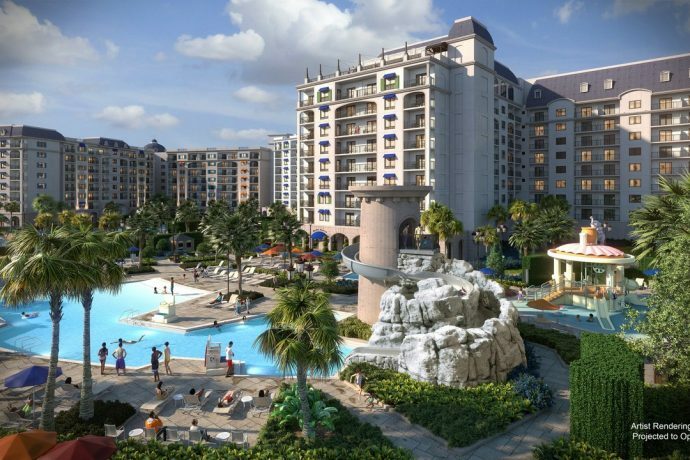 Walt Disney World’s newest Disney Vacation Resort, Riviera Resort, will open at the end of the year and is now accepting reservations for stays beginning in December 2019. 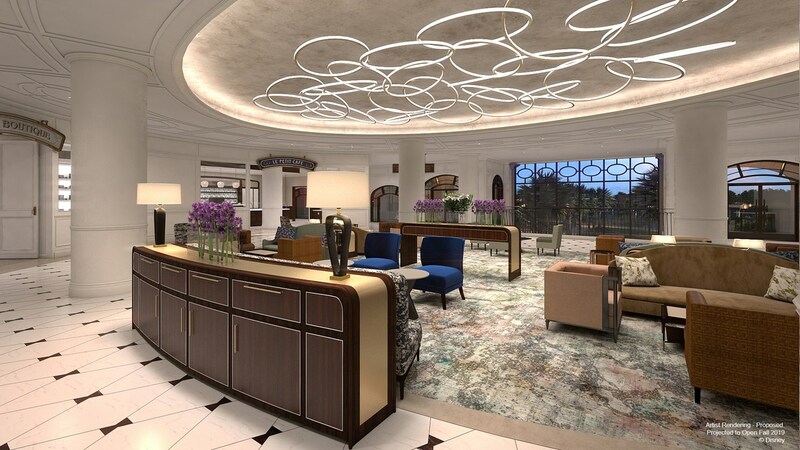 This will be the 15th Disney Vacation Club property and is inspired by Walt and Lillian Disney’s travels throughout Europe and the Mediterranean Coast. 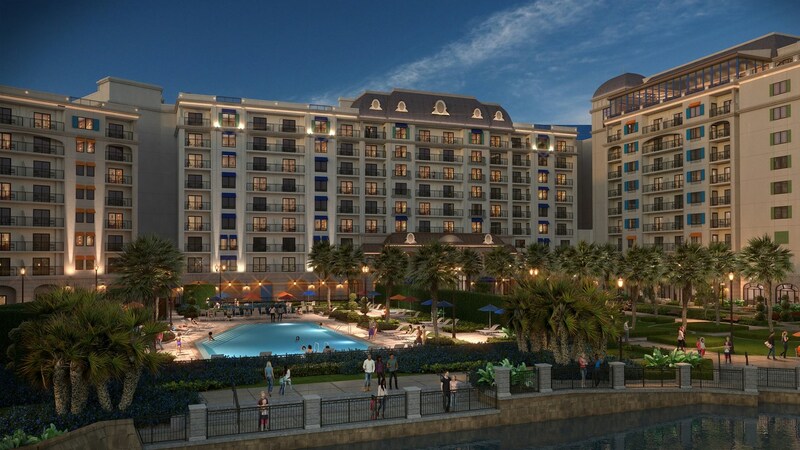 This new resort looks absolutely gorgeous. It has an upscale feel to it with the goal of celebrating the grandeur of Europe. 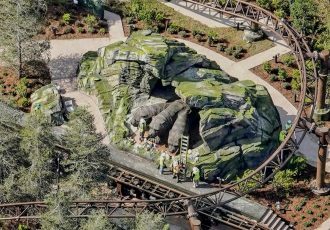 The resort will also have a unique art collection that will include Disney characters. The accommodations at Disney’s Riviera Resort will have approximately 300 family-friendly rooms including Deluxe Studios, 1-Bedroom Villas, 2-Bedroom Villas, 3-Bedroom Grand Villas and for the first time for DVC properties, Tower Studios. 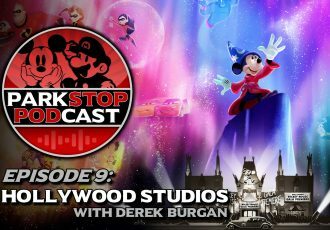 The tower studios will sleep 2 guests. This resort can accommodate families of 2 up to 12 guests in the 3-Bedroom Grand Villas. They have something for everyone. 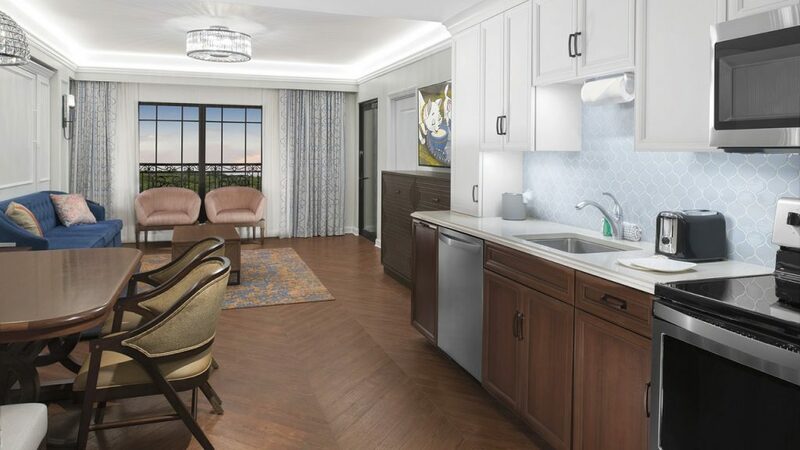 Disney’s Riviera Resort will also have a number of dining options for guests to enjoy. Topolino, will be a signature table-service restaurant, and will be found on the rooftop of the resort. Topolino is the Italian name for Mickey Mouse. 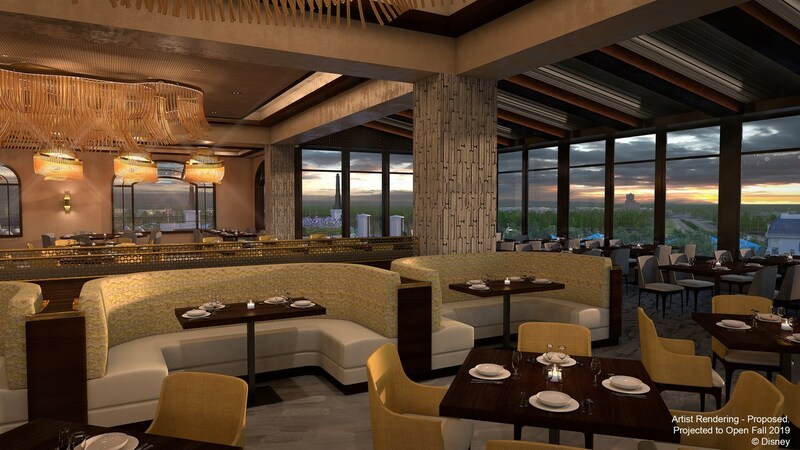 The menu will be inspired by French and Italian flavors and will have an exclusive expo kitchen or wood burning grill. 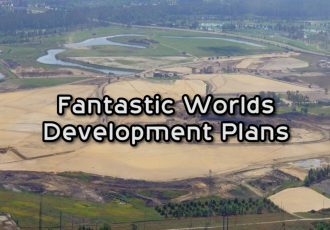 Guests will be able to enjoy watching the nighttime shows at nearby Epcot and Hollywood Studios from Topolino. There will also be a prix fixe character breakfast option at the Topolino’s Terrace too. The other dining options include Le Petit Café, Primo Piatto, and Bar Riva. Le Petit is in the lobby and serves coffee during the day and bustling wine bar at night. Primo Piatto will have tasty options and grab and go items. The Bar Riva is an open-air pool bar. I can’t wait to try all of these dining options and see how beautiful this resort is in person. 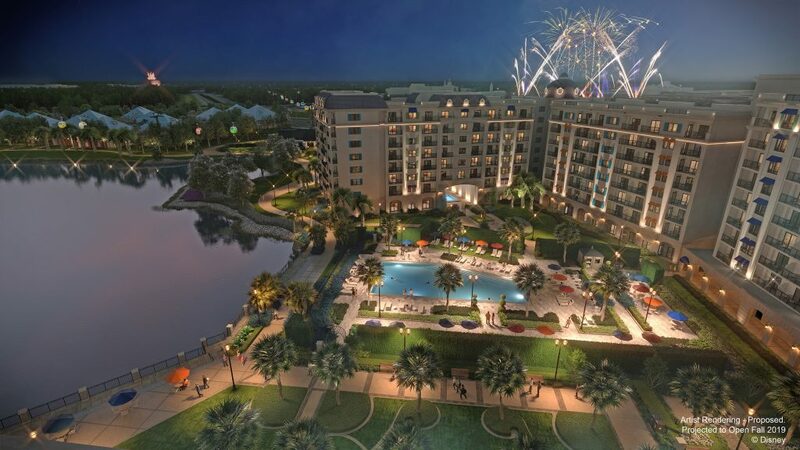 Guests at Disney’s Riviera Resort will also have a new way to travel to Epcot or Disney’s Hollywood Studios via Disney Skyliner, a state-of-the-art gondola system that will be open just in time for the new resort. 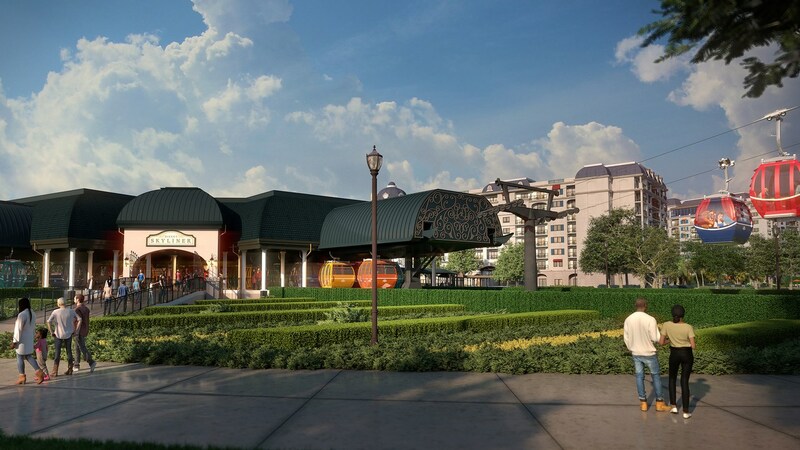 In addition to a dedicated Disney Skyliner station at Disney’s Riviera Resort, the system will conveniently connect Disney’s Hollywood Studios and Epcot to Disney’s Art of Animation Resort, Disney’s Pop Century Resort and Disney’s Caribbean Beach Resort. While this is a Disney Vacation Club resort, you do not have to be a DVC member to book your room now. 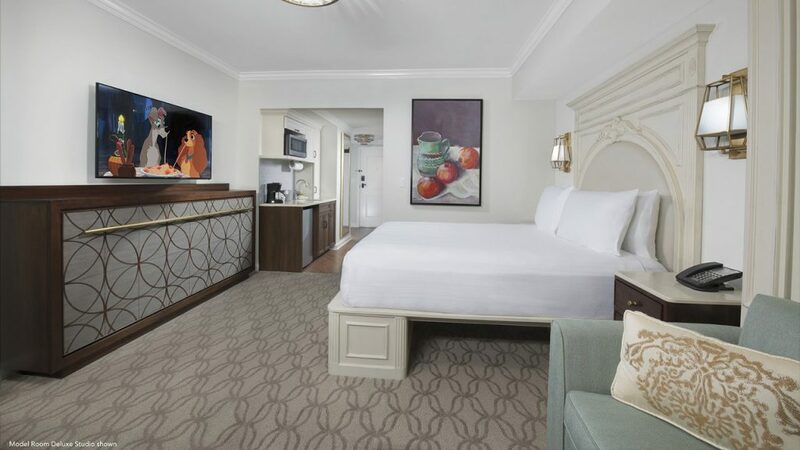 Any guests are able to book a room for stays beginning December 16, 2019. Request your free quote by entering your desired vacation days on the page at this link here, and I will get back to you with a variety of vacation options and prices. 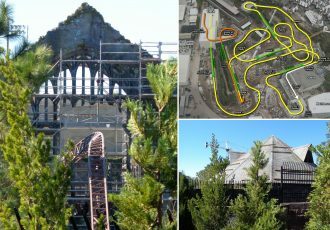 Are you thinking about planning a vacation to Walt Disney World? 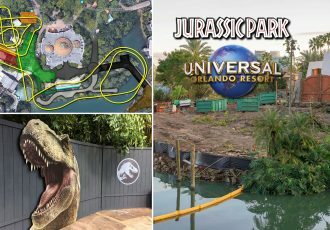 I am the exclusive travel agent for Orlando ParkStop. I am more than happy to help you plan your upcoming vacation AND my services are free if you book through me. I will be there to answer any of your questions from the moment you start planning until you come home from your vacation. I also give a special gift to all followers of Orlando ParkStop! Click here to request your free quote today, and get started. Elizabeth loves visiting Disney World, Universal Orlando Resort, and cruising! She is married and has one son, who has severe food allergies. Elizabeth loves planning and researching any adventure! She will work with you and your family to ensure your vacation is everything you dreamed of and more!